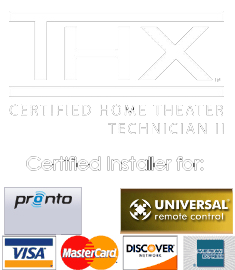 Theater Design Northwest was called by a great repeat client to move and reinstall all of their AV systems from the old home in Lynnwood to the place they got in Millcreek. And what a job it was, with 7 wall mounted HDTVs and 3 surround sound systems to install and calibrate. 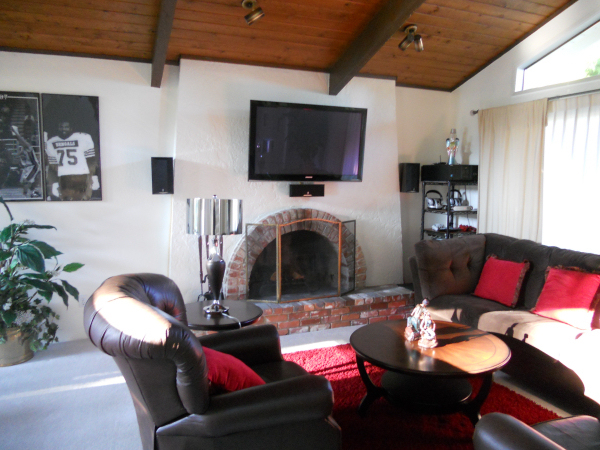 Two of the setups were difficult masonry fireplace installs that turned out wonderfully. THX audio and ISF video calibration guarantees top performance from all of their systems. Next up for this client is an upgrade to a front projection display with improved surround sound in the near future. The clients are happy and enjoying great AV quality in the new place as they finalize their move and get settled in.